Alessandro AscanI is Co-founder and COO of Emily Crisps, one of the fastest growing snack brands in the UK. 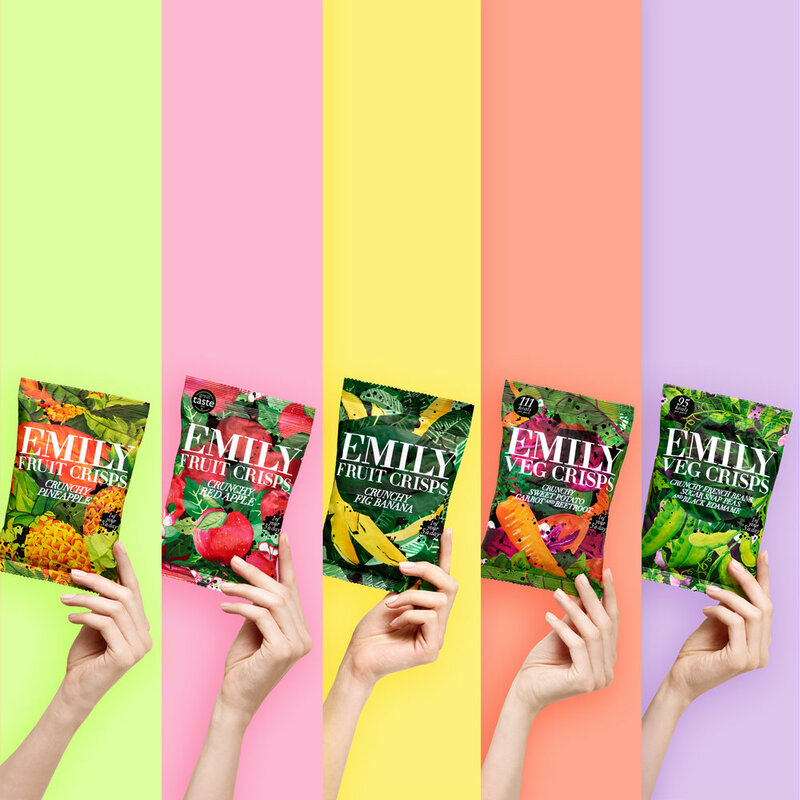 Emily Crisps set out with the aim to provide consumers with the opportunity to discover bolder, healthier and new ways to eat more fruit and veg without having to compromise on taste or to feel guilty. Bringing the rigour and experience of a corporate background to his start up venture, Alessandro’s career has previously spanned across M&A and Trading between London, Singapore and the Netherlands. Pride in London sat down with Alessandro after our Pride in the City event to get his thoughts on how to develop a more inclusive workplace culture. What Pride in the City (PIC) Theme did you cover? Developing more inclusive workplace cultures. I have a tremendous about of respect for any event or person who has the courage to try and make our communities more open, diverse and inclusive. Although we live in relatively free and liberal society, we should never take it for granted; it is continually under threat by those who would take us back to a narrower, less humane, and let’s be frank, a much less interesting and exciting place to live. In order to protect it we must speak up and get involved time and time again. As a member of the LGBT community and as I’ve worked in the City and now have my own start-up business I believe I have a duty to champion this message and play my part. I would tell a younger generation that they should never take the status quo for granted. I think one of the main challenges, especially in the City is that because of the money, the power and the long history, it can sometimes seem monolithic but it isn’t and business is always about challenge and change; that’s where you find the opportunity - so never be afraid to speak up or take a different path. In relation to Pride in London's 2017 Theme, Love Happens Here, are there any stories you would like to share about ‘falling in love’ (with anything/one) in London? I moved to London from Venice, arguably one of the most romantic places in the world because I fell in love with the diversity, energy and creativity of this place. At the end of the day that’s down to the people and the incredibly diverse backgrounds, opinions, talents, shapes and sizes we come in. London is nothing without that diversity and we are great because of it. I feel incredibly privileged to be part of this fantastic event, thanks for the invite! Click to learn more about Pride in the City and how you can get involved.